Every organizational endeavor is based on project management. Projects range from simple to complex, with a definite beginning and a definite end. In manufacturing, as an example, the production of each unit of a product is defined as a project. The lifecycle goes from raw material to the product delivery stage, with steps in between managed as a rigorous project. 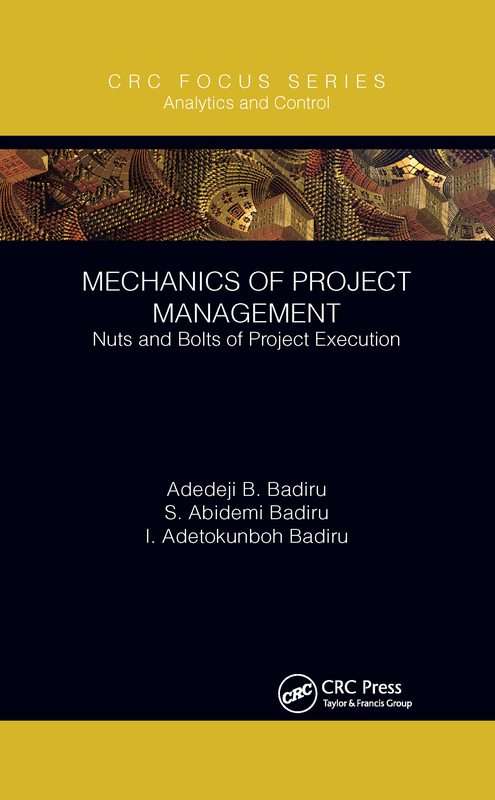 This book covers the mechanics of project management and offers the requirements for executing a project using a systems-engineering framework and the project management body of knowledge, as advocated by the Project Management Institute. It includes the nuts and bolts for untangling the knots that often exist in project execution.